A new observational study of San Antonio men and women aged 65 and older indicated that drinking diet soda to prevent unwanted belly fat actually causes the expansion of their waistlines. The results were published in the Journal of the American Geriatrics Society. Helen Hazuda is a professor of medicine in the School of Medicine at the Health Science Center and led the San Antonio Longitudinal Study of Aging (SALSA) that gathered data on the lifestyle and health status of 749 European-American and Mexican-American elders, and also tracked the health outcomes in 466 survivors for over 9 years. The team conducted interviews to record the number of sodas each individual consumed and its type (regular or diet), along with each individual’s parameters, such as waist circumference. Researchers found that people who did not consume diet sodas had their waist circumference increased, on average, less than 1 inch by the end of all the follow-up period. Those who drank less than one diet soda a day had an increase of nearly 2 inches and individuals that drunk diet sodas every day, or more often than once a day, saw their waist circumference increase more than 3 inches. These results raised particular concerns for seniors, since fat around the waist might imply the accumulation of fat around internal organs. Several studies have connected visceral fat with higher risks for inflammation and metabolic disease, heart attack, stroke, diabetes, cancer and mortality. When waistlines expand in older age, visceral fat grows disproportionately and it raises risks. “Because Dr. Hazuda’s study measured waist circumference as well as total weight, we were able to look at what happened to participants’ abdominal obesity. The increases in abdominal fat were more than three times as great in daily diet soda users as in non-users, during the very time in life when increasing waist circumference is associated with increased risk of these serious medical conditions, and mortality itself,” said Fowler, M.P.H., part of the adjunct faculty in the School of Medicine at the Health Science Center at San Antonio. Previous studies assessed the consumption of artificially sweetened drinks such as soda, coffee and tea and long-term weight gain. 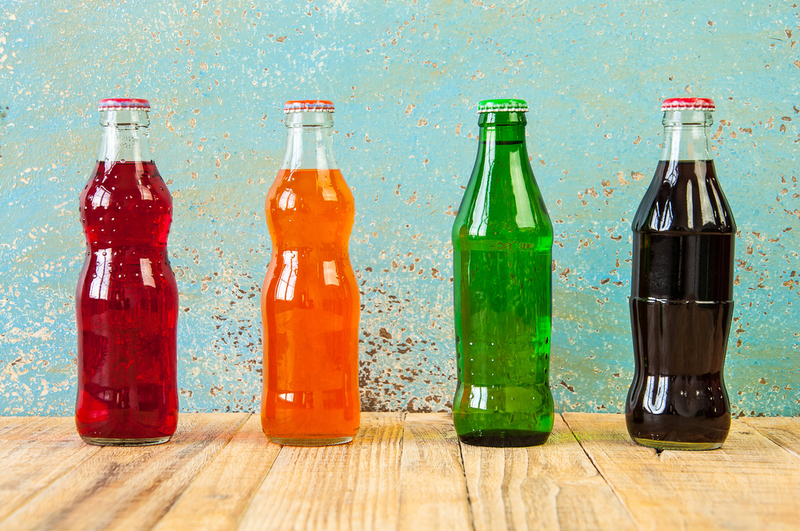 Results including over 3,600 individuals with ages between 25 and 65 showed their body mass index and risk of obesity increased with the intake of artificially sweetened beverages. “Even when you adjust for those things, you have this independent effect of diet soda consumption on waist circumference change over time,” Dr. Hazuda noted.